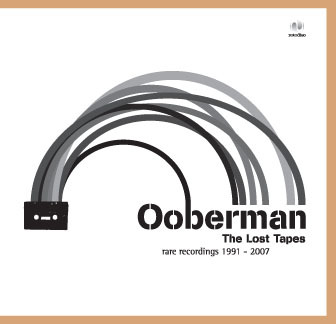 Ooberman are set to release their next album in September, it's called 'The Lost Tapes' and contains rare and unreleased recordings once thought lost from as far back as 1991! new track 'You're Too Beautiful'. being a medical research guinea pig. released on albums and B-sides. It will be available on CD and as a download. Remember to get your copy of the Ooberon (Steve and Andy Flett side project) album and the current Ooberman album from Townsend records or iTunes etc.